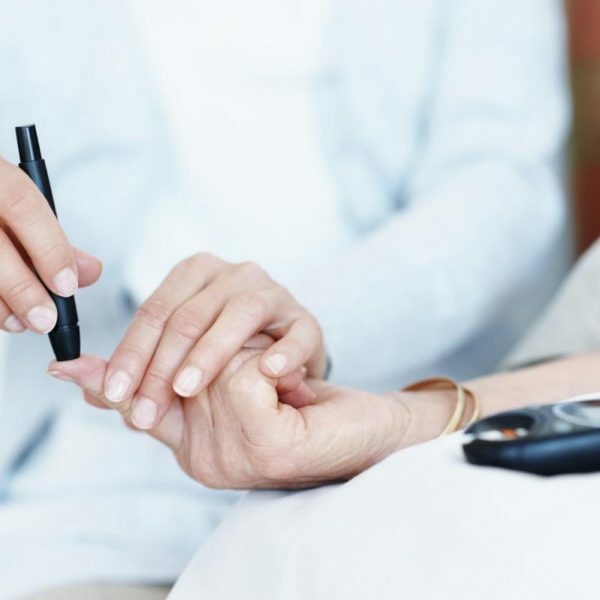 This course has been developed to allow healthcare practitioner to be able to respond to the clinical needs of people with diabetes. It takes a holistic view of the disease trajectory and emphasises the relationship between a person’s social, psychological, spiritual and physical needs. It is only by addressing all of these needs that practitioners can hope to make a difference in the lives of people with diabetes. This course will utilise current clinical experts to ensure that what the student receives in theory is up-to-date and evidence-based clinical practice. The physiology of diabetes will be covered in-depth and the curriculum will pay due respect to the holistic view of the disease. 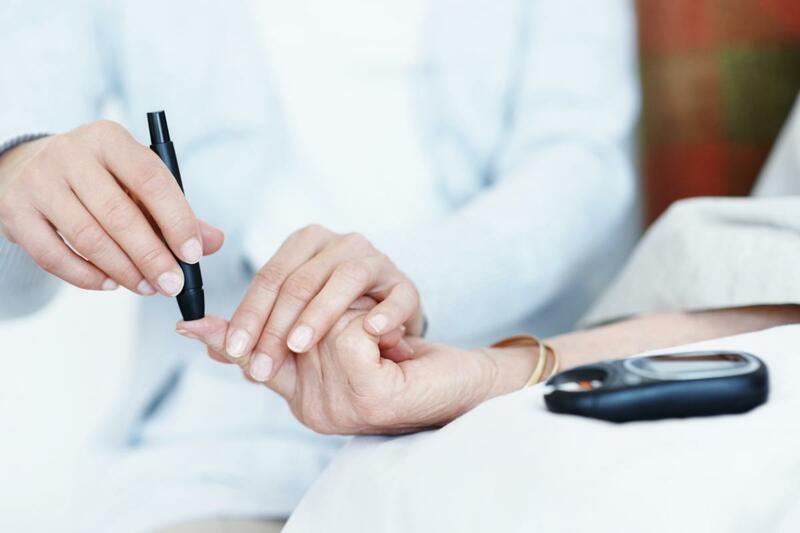 Practitioners who complete this course will be equipped to both meet the acute needs of the person with diabetes and allow the practitioner to partner the person with diabetes in the long-term management of their condition.